Welcome my dear subscribers. Today I will tell you about a very interesting project. FLOGmall is an international trading platform for users all over the world, where you can buy and sell various goods and services for any cryptocurrency. The main purpose of the platform FLOGmall is to provide customers with the opportunity to choose what they need, and not what is profitable to sell, while FLOGmall does not limit the categories of goods and services. Just imagine, you will be able to buy things, services, travel, rent a house and a car, there is no need to cash out money, pay for the Commission of payment systems and banks. A distinctive feature of the FLOGmall platform is the approach in which there is no mediation of retailers and wholesalers, which allows you to provide customers with goods and services at very low prices, without Intrusive retail networks. Also on the site you can find shops LiveStore format, where you can find video content and blogs about sellers, shops, products and services. Millions of offers from all over the world. Catalog with an extensive list of products for each category of users. Here You will find everything you need for everyday life. Choose products from millions of offers and make purchases for cryptocurrency. 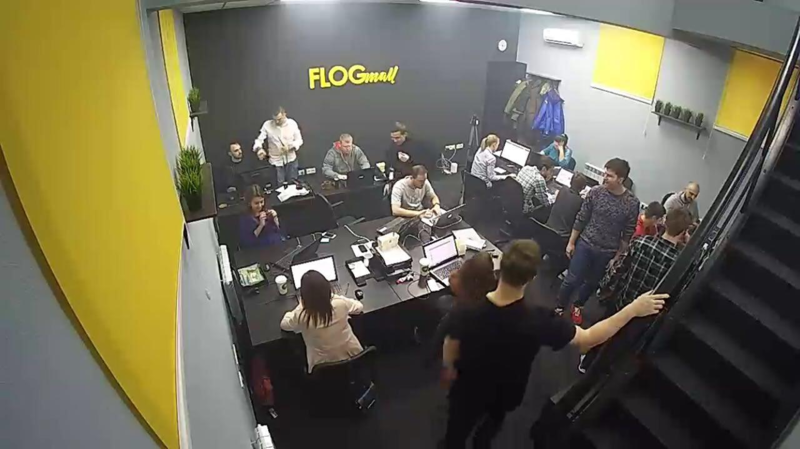 By selling on FLOGmall you do not pay for the placement of ads and can create a full marketing program to encourage and motivate customers, but do not invest in marketing. With the new format LiveStore the seller may provide goods and services with a better hand than raise the credibility of your company and will attract an even greater audience of buyers. All that is required is to take a few photos or videos of your product, place it in just a few clicks and millions of users from all over the world will see your ad. WHY FLOGMALL NECESSARY FOR DEVELOPMENT OF KRYPTONYTE? The circle is not closed cryptocurrency, as an independent cash, not owned by any financial institutions-strong, but it, unfortunately, and remained in the Bud.Why?Because, one way or another, the crypto currency is practically not spent in its original form. And again, banks, exchange offices, high commissions and extortionate taxes when you withdraw in Fiat. You're losing half your own money. Of course, this destroys the whole idea of decentralization, and, ultimately, the “circle” within the crypto industry is not closed. Ordinary people do not use cryptocurrency at this stage of development of the crypto industry the right to use digital currency belongs only to miners, traders and investors. It turns out that ordinary people who have a desire to use the crypt in everyday life, to buy common goods for it, without resorting to Fiat, simply remain behind the modern market.We understand that at the moment the structure is just being formed, but at an early stage the growth of the audience's needs is ahead of the opportunities. Hundreds of dead altcoins after the failed ICOS of 2011, new altcoins gradually began to be born, which were to make work on errors and save tokens from the lack of liquidity in the most sophisticated ways.For example, increasing the speed of transactions or attracting smart contracts. Today, we have hundreds of altcoins that have passed away, and without bringing the world benefit. They lie at the bottom of the stock balance sheet. The volume of trading is minimal and the implementation of tokens as a consequence, and does not occur. In fact, these are frozen assets that have no application. The idea of cryptocurrency does not work! The cryptocurrency was to become the most practical means of payment, universal and decentralized. But, if we seriously and thoughtfully approach the issue of the actual functionality of the cryptocurrency in the modern economic space, we will see only the terms "speculation" and "shadow economy". As a result, the cryptocurrency has not become a means of payment. We close the circle if you already have a cryptocurrency that you want to spend on purchases, you do not need to withdraw it in Fiat money, referring to financial institutions.Thus, FLOGmall "closes the circle", and the cryptocurrency remains in demand within the crypto market. FLOGmall closes liquidity. Involvement of new users we create a new layer of cryptocurrency holders, not miners, traders or investors. We cover the audience that will use cryptocurrency for the purchase and sale of goods and services.Due to the format of "boards of free announcements", we form a very different range of users, who "don't buy bitcoin, earn bitcoin". The mobility of altcoins flogmall will help altcoins to create a new round of movement due to the emergence of new sellers who want to exchange goods or services for altcoins. Providing liquidity thanks to the use of Mallcoin tokens to pay for services on the site by all categories of users, they are in constant demand . That is why, in neopredelennoi period of time should be the full implementation of the early holders through functional ATES.This service actually allows the early holders of tokens to receive the revenue of the FLOGmall platform directly. Thus, Mallcoin tokens are provided not only with speculative liquidity, which is directly related to the token price on the exchanges, but also with the functionality and development of FLOGmall itself. We smooth out the volatility thanks to FLOGmall users do not need to withdraw cryptocurrency in Fiat money, which means "take" it from the market.Thus, globally, FLOGmall serves as a tool to smooth volatility. Finally, normal Collegedale unique service ATES on FLOGmall early MLC token holders get the opportunity to gain +300% before the token will be released on cryptocurrency exchanges. FLOGmall is a large aggregator for the entire crypto community, which is not limited to a specific category of goods or services.We present you millions of everyday goods: from electronics and clothing, to accessories and cars or rental housing. This is all what you used to buy in regular stores for Fiat money. 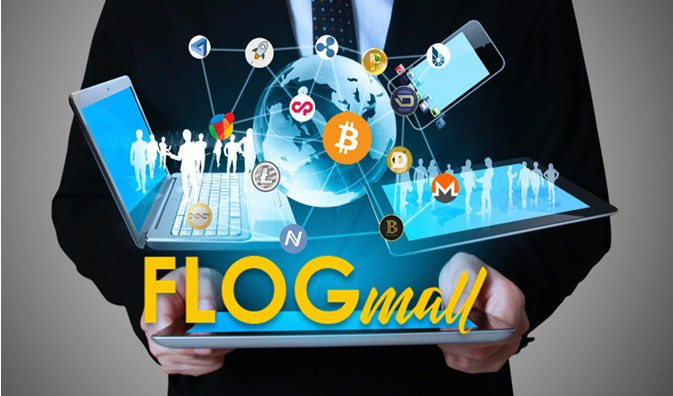 FLOGmall is one platform, hundreds of altcoins and dozens of saved hours in search of goods or services purchased for cryptocurrency. Accepted currencies: BTC, ETH, Dash, Doge, Kick, Litecoin, Ripple.